Are you looking to expand your business or invest in a new marketing strategy? Or maybe you need a quick influx of cash to get through a slow period of sales. Whatever the reason, Merchant Cash Group is the funding partner you’ve been searching to find. Let’s review 5 reasons why a small business cash advance online from Merchant Cash Group is your best funding option. We can offer you the funding your business needs regardless of your credit score. In fact, for the majority of our clients, no credit check is required to receive funding. If you have bad credit, search no further. Merchant Cash Group can offer you the funding your business needs to reach your goals. Liens, judgments, or bankruptcies do not disqualify you from receiving a small business cash advance. In most cases, Merchant Cash Group can still offer you funding even if you have a lien or judgment against the business. We can also fund open bankruptcies. Don’t feel discouraged if you’re in this position. We can still offer you the funding you need to succeed. A small business cash advance online is flexible. There are no requirements for how you decide to use the money. You know your business better than anyone. How you choose to use the funding is entirely up to you. Receiving a small business cash advance online from Merchant Cash Group is a quick and easy process which can be done right from the comfort of your home, store or office. All documents can be submitted online or via email. We pride ourselves on providing top notch customer service. You won’t be waiting hours or days for a decision. Our representatives work side by side with underwriting to get you answers quickly so you can focus on your business operations. 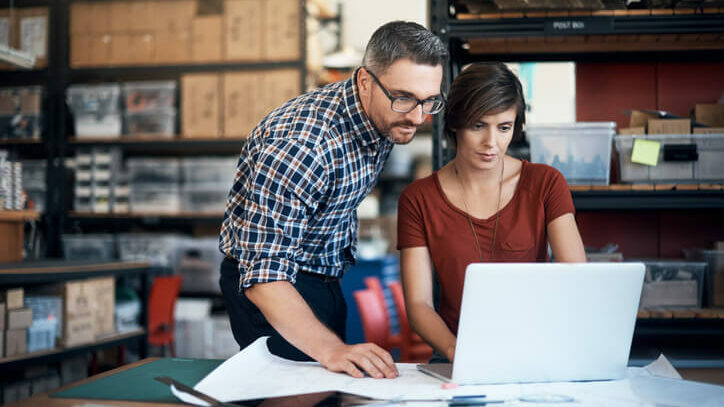 At Merchant Cash Group, it is our mission to help merchants reach their goals, and for many merchants, a small business cash advance online is the logical choice. Our staff works tirelessly to ensure that our clients have a stress-free experience throughout the funding process. We know that finding a funding partner you can trust is not easy. That’s why we have designed our secure online application process to be simple and easy to understand. We want our clients to feel comfortable and supported throughout the process, and we are here to assist you every step of the way. Start building towards a successful future and apply now.